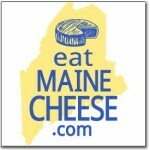 Join the Maine Cheese Guild! all farmstead and artisanal cheesemakers, small dairy producers, sellers, suppliers, chefs, and researchers with an interest in cheese making, dairying and cultured milk products and those working with, and eating cheese. Membership levels are outlined below. Membership Policies: Our membership year runs from January through the following December. We do not prorate memberships. New and renewal applicants should use the appropriate form linked below. 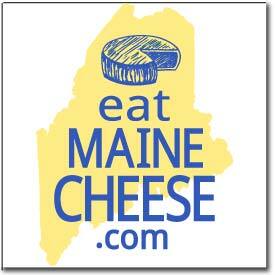 Membership inquiries may be directed to membership@mainecheeseguild.org.